Educational Martial Arts for All Ages Since 1983! Our entire CTI Headline News Library can be found here. Our 2019 All-City Championships is this month! Competitions and events for all ages and belt levels. Register today for this exciting event! We celebrate well over three decades of serving our communities! Special thanks to everyone who has been a part of our CTI history. Since the very beginning, our CTI has brought the highest quality of instruction to thousands of students of all ages. You can register for our 2019 All-City Champs, MSK Summer Expo XXXV and Camp MSK '19 online! The April edition of the MSK Model Concept Newsletter is out! Check out the photos from the 20th Lee H. Park Team Championships! Check out our News and Happenings page! Moo Sul Kwan Summer Expo XXXV - 50th MSK Anniverary Banquet! 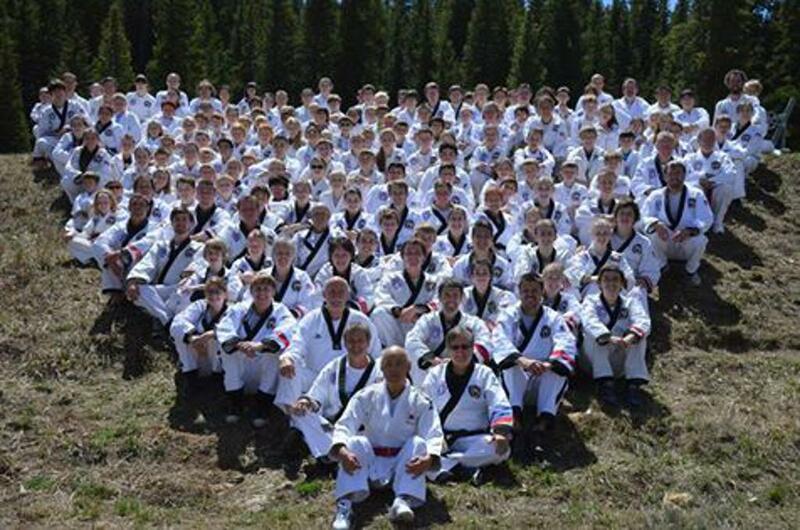 The mission of the Colorado Taekwondo Institute is, "To encourage world-class leadership through educational excellence and Moo Sul Kwan martial arts traditions”. Our passion has always been to develop black belts with leadership and teaching skills who make meaningful contributions at the family, school, and community levels. More than ever, after thirty years of excellence, we believe that we can be the best at providing an education-based martial arts program that develops students into champions. Our dynamic classes provide the best in martial arts lessons for toddlers, kids, teens and adults. Whether you are looking for karate for kids, adult self-defense classes, or anything in between, we'll have the program for you. For more information about the CTI, click here or give us a call at 303-428-5377. Moo Sul Kwan Taekwondo for all ages! Family martial arts is a tremendous family activity! "Encouraging world class leadership through educational excellence . . . "
Educational Taekwondo (Korean Karate) martial arts classes for all ages. Dynamic classes for all ages and abilities, led by the finest black belts! This is our 35th year!